Daniel Spencer is a medical student who will be receiving his doctorate in podiatric medicine in May. 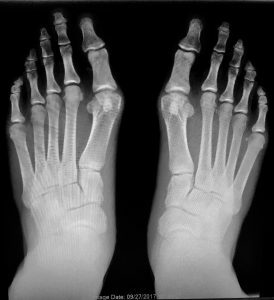 This is an often overlooked field of medicine, which focuses on the foot, ankle, and lower leg area. Daniel sheds light on the field, current important topics in podiatry, as well as general insight and advice regarding medical school.